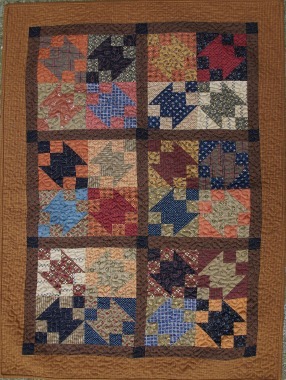 Description: The name of this quilt says it all. Change it up to represent another season if you wish. An easy sew and fun to make!